There’s a new Winning Post on the way… what do we have to do to get a localisation, Koei? Koei Tecmo has announced a brand new Winning Post game. The latest in the company’s long (long) history of horse racing simulations, Winning Post 9 promises to be a dramatic evolution for the series, featuring an overhauled system for training and breeding, as well as a more in-depth rivalry system. And look, we know that real-world horse racing is a horrible, horrible “sport” that leads to the deaths of far too many horses, but it’s also an undeniable thrill to watch a race play out. Especially when,a s in Winning Post, there’s so much work that goes into finding the perfect horse and conditions for a race. Koei doesn’t produce too many sports games, but when it does make one, the company goes all out (and the good thing about digital games is that you get to enjoy the thrills of the sport without any risk to real horses). The game is going to get a PlayStation 4, Nintendo Switch and PC release in March 2019 in Japan. It has been a long, long time since Koei last localised one of these, but that was the case with Nobunaga’s Ambition until a few years ago too, and now we’ve got plenty to play, so we’ve got hope against hope that this one gets a localisation too. Unless, of course, you’re from Down Under like most of our contributors, in which case this DLC will keep those hot nights steamy. 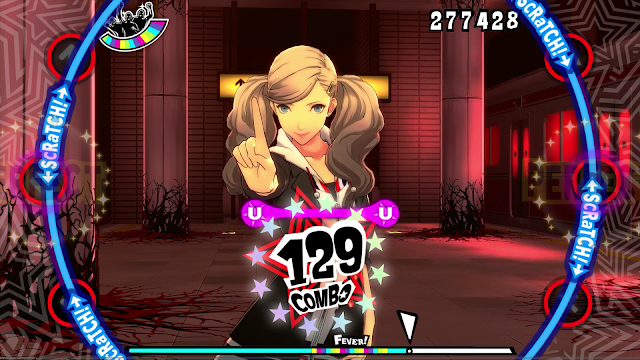 Several DLC bundles are now available or will be available soon for Persona 3: Dancing in Moonlight and Persona 5: Dancing in Starlight. The Songs Bundle for both P3 and P5 Dancing are available now, as well as the Accessories Bundle. On December 11 two more bundles will be available, a Costume Bundle for each title. Samurai Warriors 4 is coming to Nintendo Switch! Samurai Warriors 4 is surely the best game in that particular series, and now it’s coming to Nintendo Switch! It will be titled Samurai Warriors 4 DX, and will launch in Japan on March 14 (no news on a western release, but fingers crossed). Related reading: Our review of Samurai Warriors 4’s initial release on PlayStation 4. 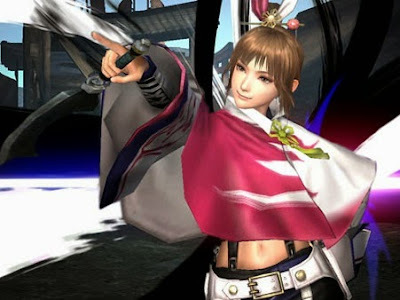 Samurai Warriors 4 DX is a “complete” version of the original, with 150 pieces of DLC, including weapons and costumes, all included within the base package. There’s going to be nothing new in this version, as such (making us wonder if anyone would buy the also-announced PlayStation 4 version of it), but the sheer convenience of having Kunoichi… I mean, the whole game… on the go is more than worth the purchase on Switch. Now we just need an announcement of Samurai Warriors 5. And I know this will be controversial to say, given how Dynasty Warriors 9 was received, but an open world Samurai Warriors would be just ace, thanks, Koei. 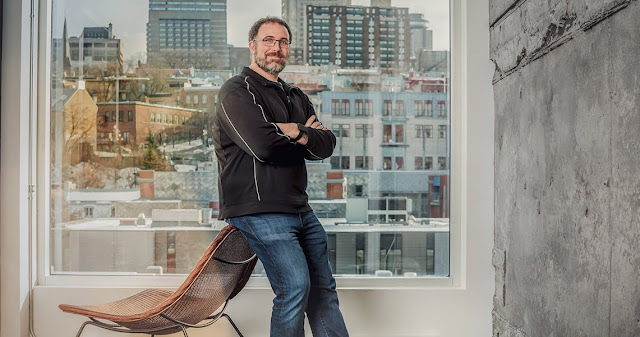 Mike Laidlaw is perhaps best known for his work on EA’s Dragon Age series, which he did for eight years. When Matt reviewed Dragon Age: Inquisition back in 2014, he gave it five stars. More recently, Laidlaw been independently supporting and working on indie titles, included The Waylanders which is already on our must-play list. For the last nine months, Laidlaw has been working with Ubisoft Quebec on an unannounced new project. Most recently, Ubisoft Quebec released Assassin’s Creed Odyssey with high praise from critics and fans of the series alike. The company’s Quebec office is expanding, recently creating 200 new jobs and opening a second site.